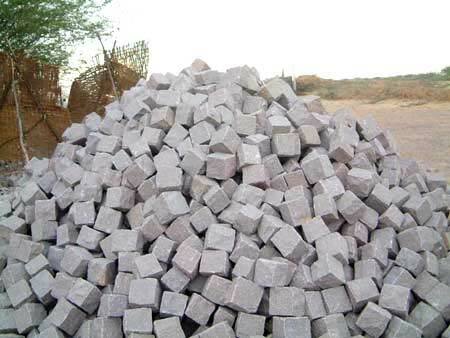 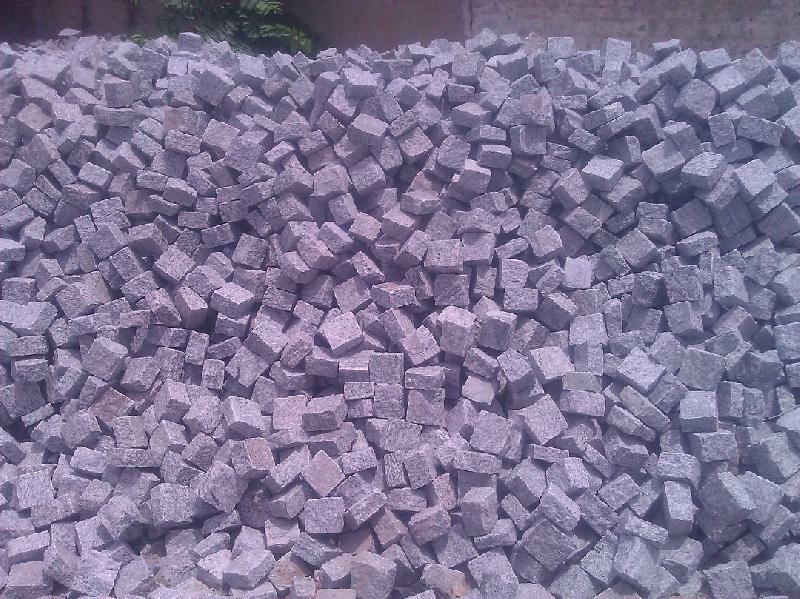 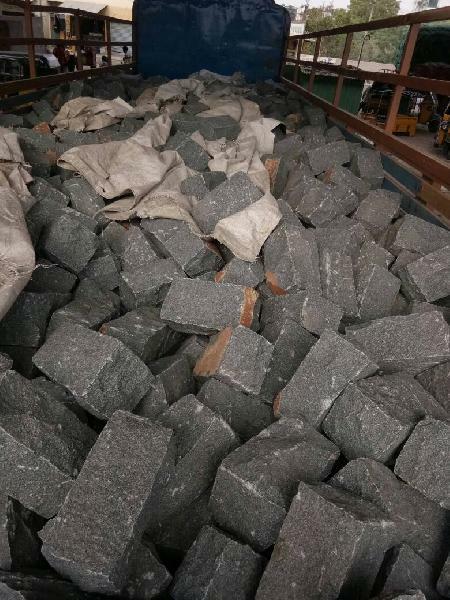 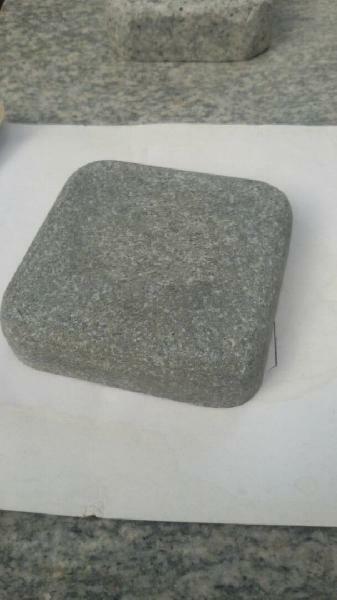 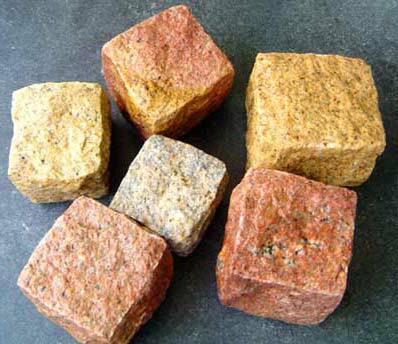 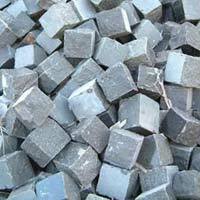 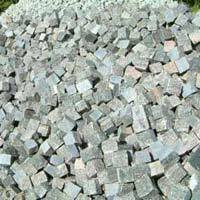 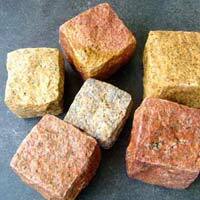 We are in the midst of paramount Cobble Stone manufacturers and suppliers, based in India. 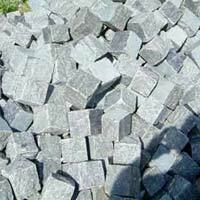 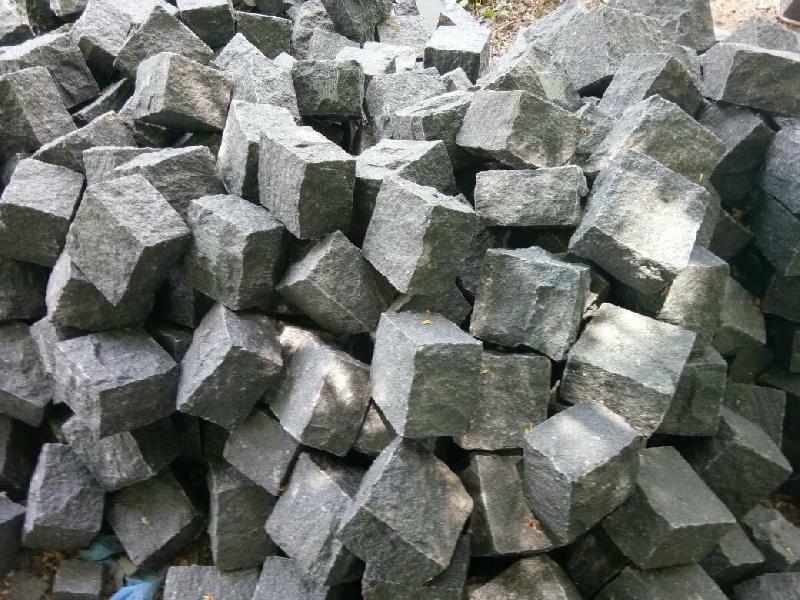 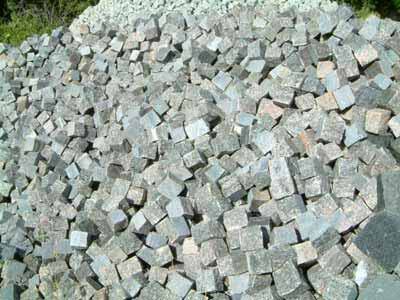 When it comes to wholesale granite cobbles then Archana Exports is counted on top. 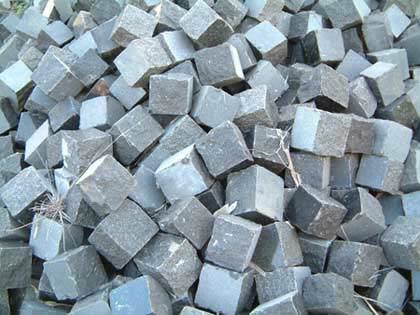 Our Cobble Stone are easily available in multiple of sizes and colors. 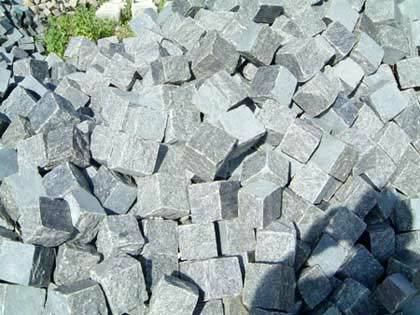 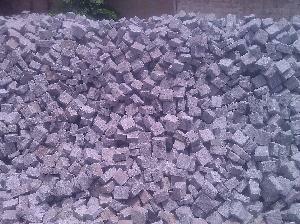 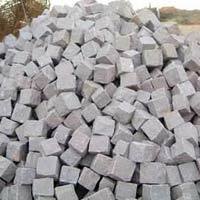 Sizes : Cobble Stone come in cubes (4x4x4 inches), regulations (4x5x9 inches), and jumbos (4x7x10 inches). 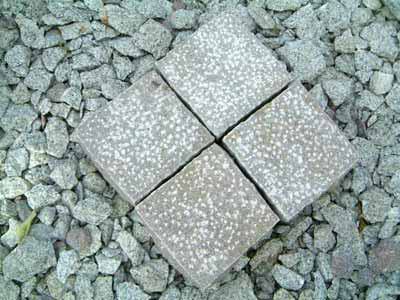 Pavers are sized in 6-inch increments, from 1-by-1-ft. squares to 2-by-3-ft. rectangles. Anything bigger is a custom order. 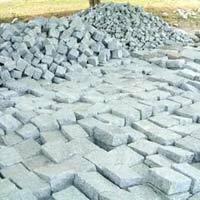 Patio pavers should be at least 1½ inches thick. 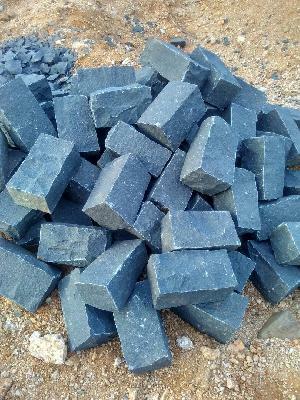 If cars will be driving on them, they should be at least 3 inches thick. 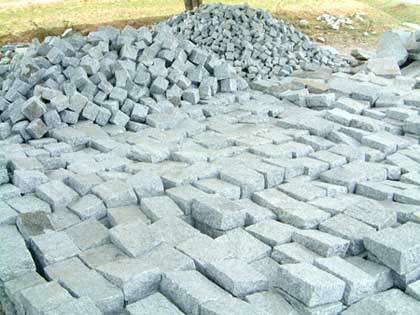 Finishes : Smooth granite is slippery when wet; outdoors it should be thermaled, flame-heated with a torch until the smooth layer pops off. 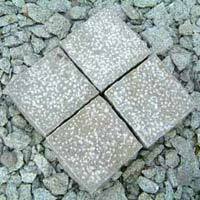 The tumbled finish on Cobble Stone and split faces on some slabs offer traction.